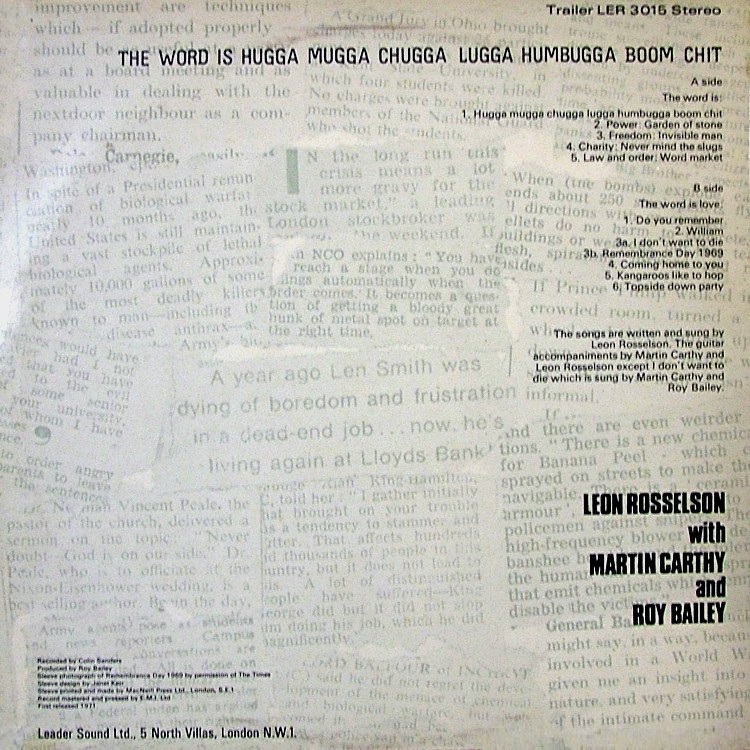 Leon’s first album of the 1970s was ostensibly a solo effort, although in a sign of things to come, it brought closer collaboration with Roy Bailey, who not only performs but also produced the set. 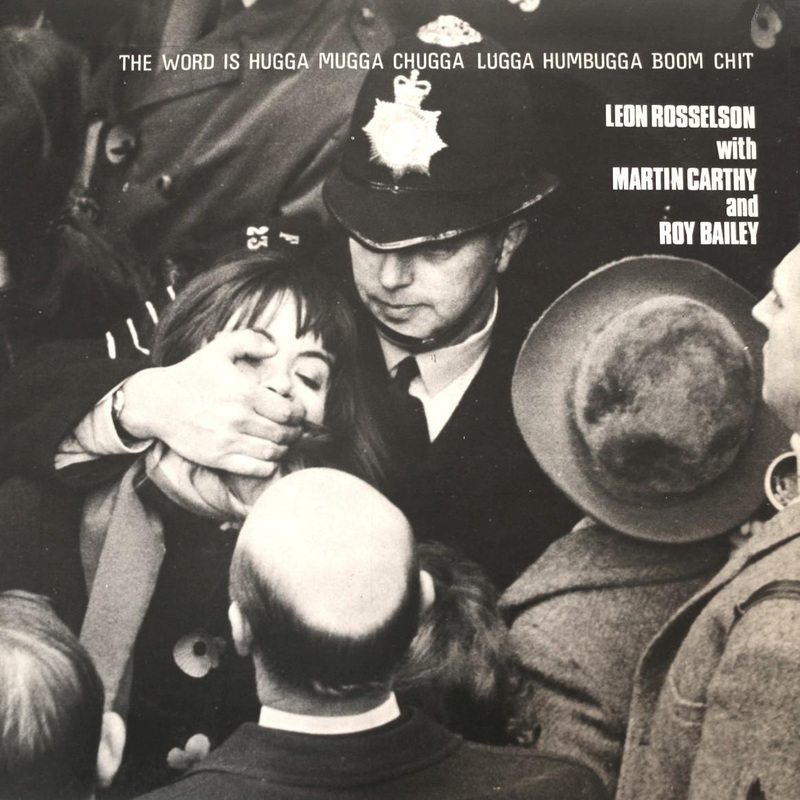 Of the dozen songs, more than half are new to the public (although a couple of them were probably written in the late-1960s) and the bulk of these make up a mini-suite on side 1. 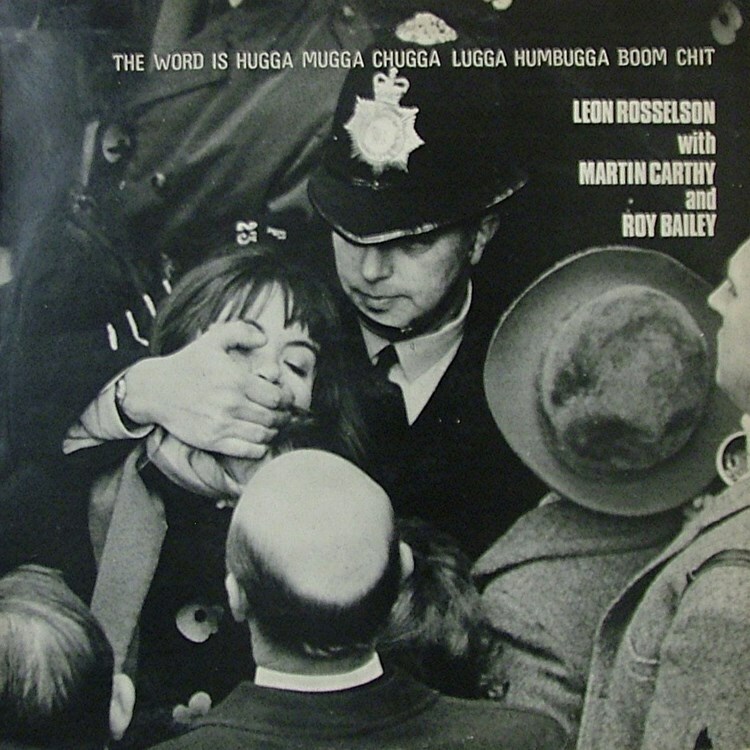 However there are several earlier tracks revived from Leon’s 1960s catalogue, which are mainly used to make up side 2, including three (“Never Mind The Slugs”, “Coming Home To You”, “Topside Down Party”) which had only previously appeared as sheet music in Look Here. 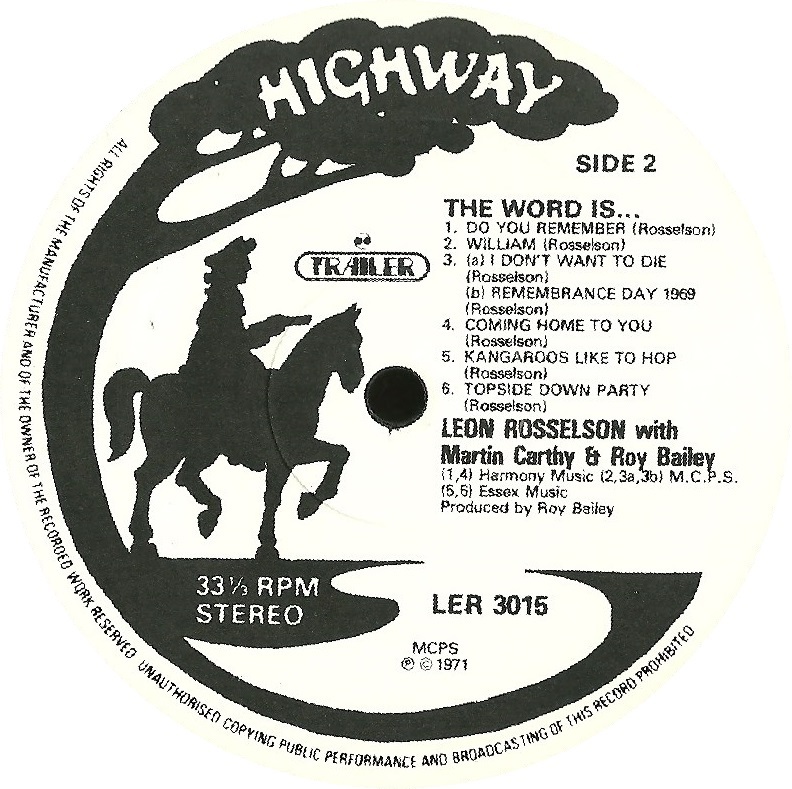 Leon also captures a version of “Kangaroos Like To Hop”, previously only recorded by Roy & Val Bailey, and there’s another remake of the classic “Do You Remember?”. 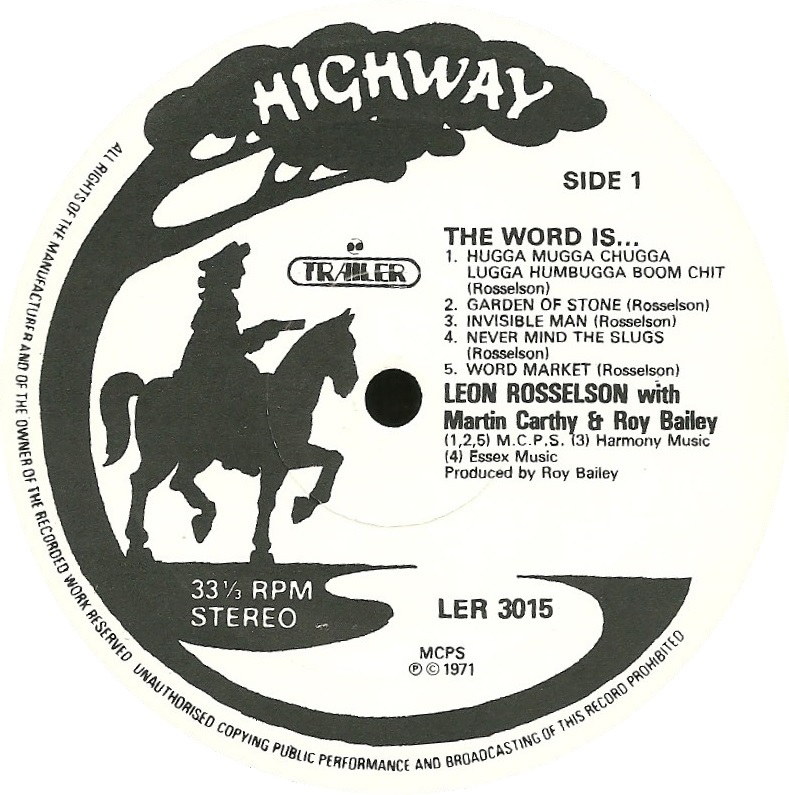 On the LP sleeve, each side of the disc is given a sub-title, and the songs on side 1 are given tag words relating to their subject matter. These are included below, for interest.